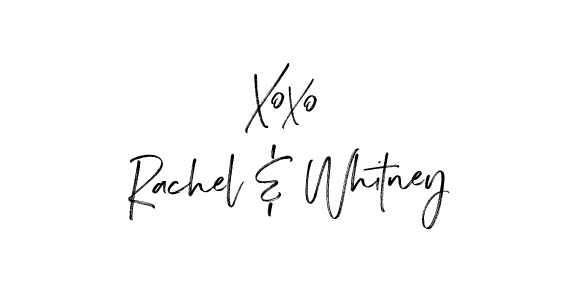 RACHEL: Drink more water (and less champagne), buy fresh flowers often, organize my closet and desk--yikes, feel good on the inside out (start running again), and read more books. WHITNEY: Pray more. Get back my pre-baby body (courtesy of sweet baby girl). Take time to watch the sunset often (with wine in hand, duh.). Win the lottery...even if it’s just $50. MELODY: Show more kindness to myself and others. Seek joy. Take more picturses (of more than just my cats). Start singing again – and not just in the shower. Take a little time each day to slow down, reflect, and be thankful. TARA: Get active, do more yoga. Not to sweat the small stuff. Go to more live music shows. Waste less, be more resourceful. Be happy, life is good! BARB: Be a loving & obedient servant of God. Volunteer (physically or financially) my help where needed. Eat less fat & sugar, & soda pop (she's a mid-west gal). Do activities that keep my mind & body strong. Stay in touch with family & friends. 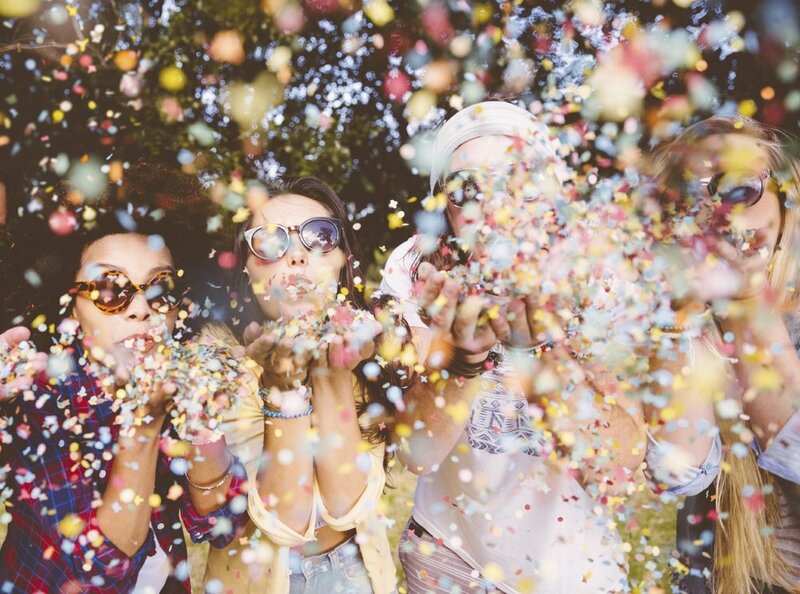 So there you go folks-- White Confetti Team GOALS! We hope 2018 is full of love, blessings, peace and success in its many forms. 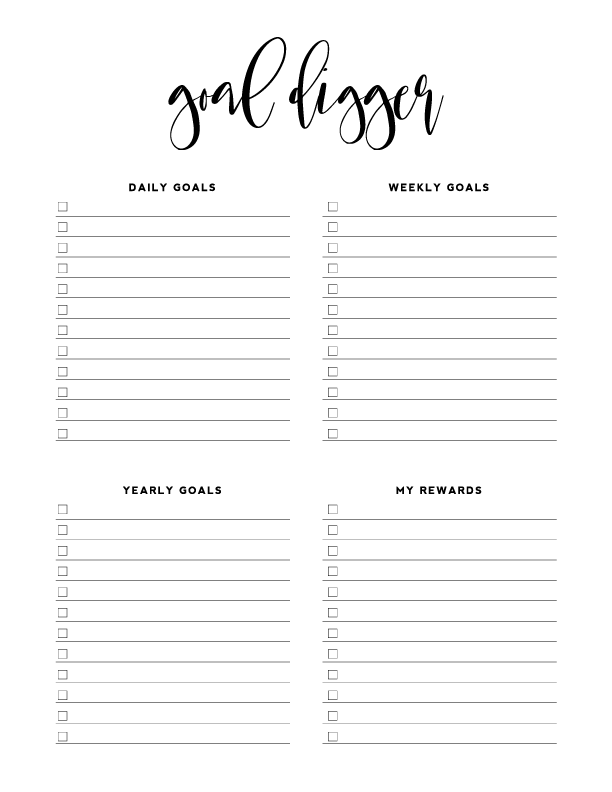 DOWNLOAD our "Goal Digger" FREEBIE here OR click the GOAL DIGGER button below! You can add it to your cart and check out for $0!